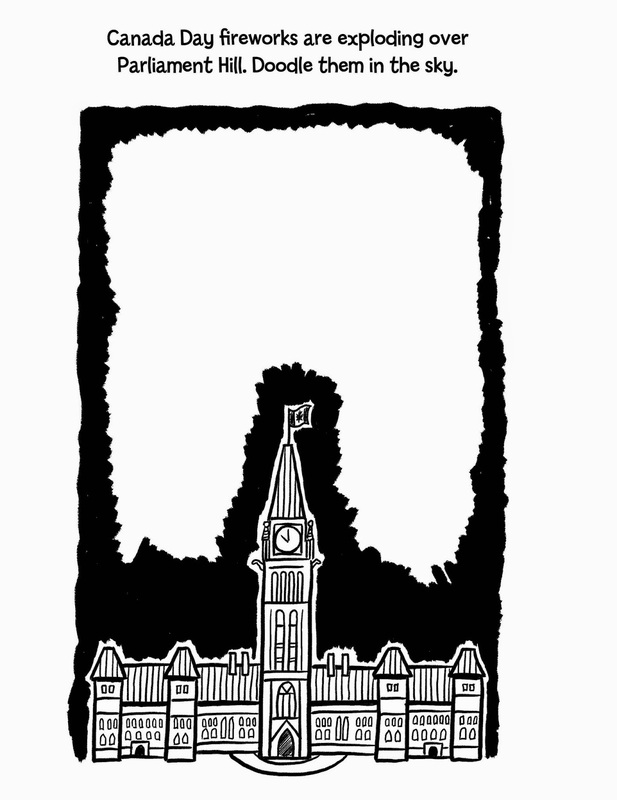 In less than a week, Canada turns 147! 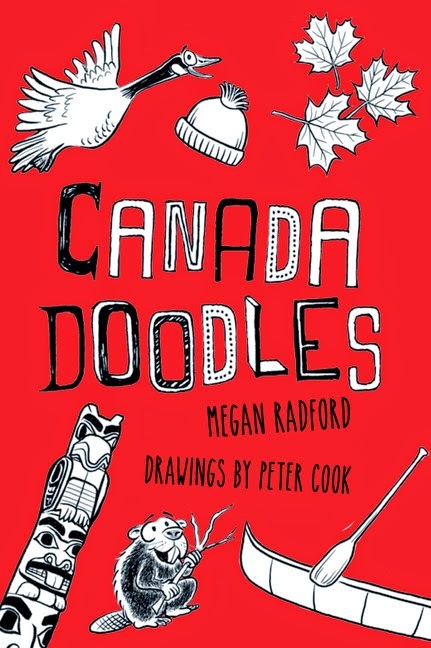 Celebrate with your kids with colouring in the Raincoast Book Canada Doodles by Megan Radford, drawings by Peter Cook. 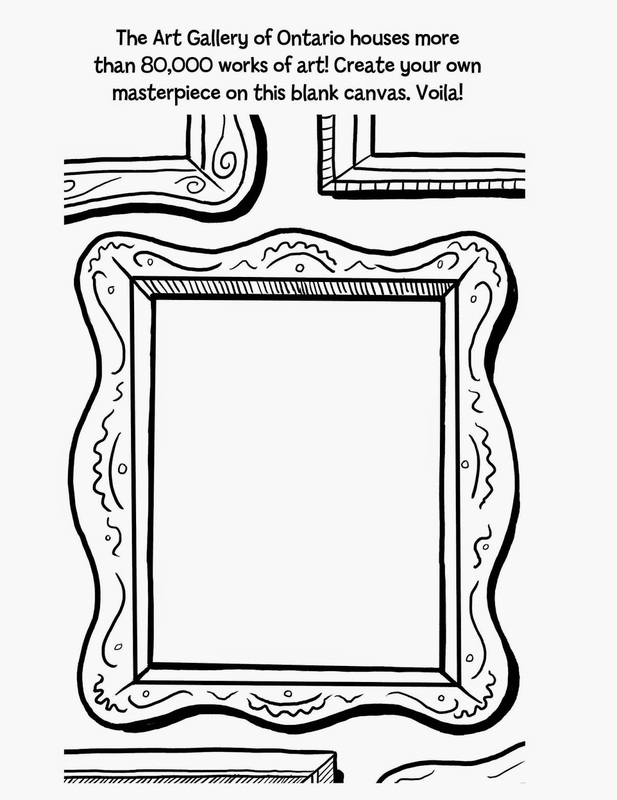 The book is the perfect size for older kids to take in the car or on an airplane. 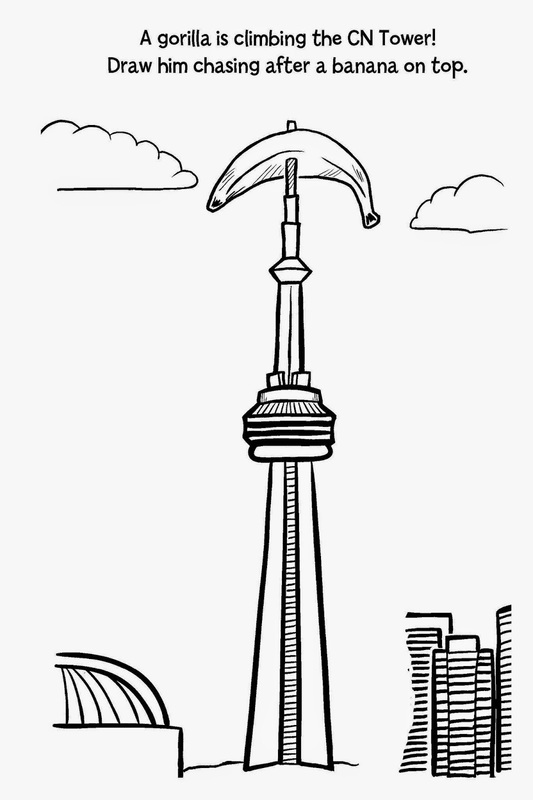 It teaches fun facts about Canada while encouraging the child drawing to use their imagination. What is your favourite part of Canada and being Canadian? How are you celebrating on July 1?